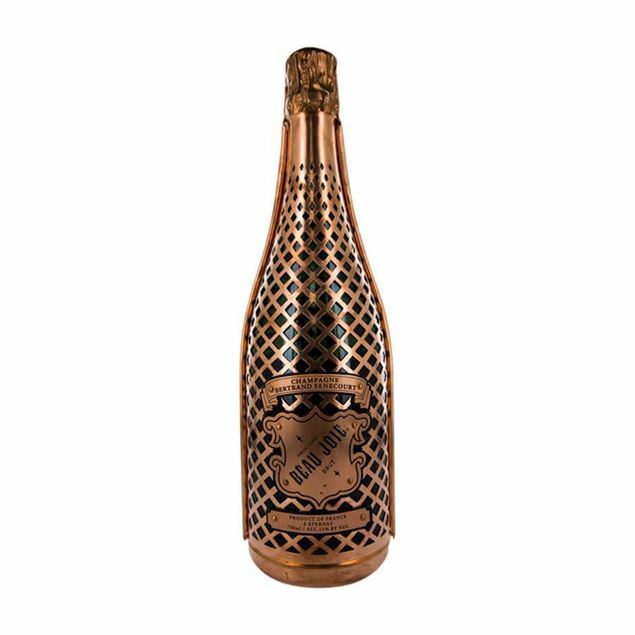 Ca’Bolani produces this outstanding straw-coloured DOC Frizzante Prosecco in the Friuli region, situated in the north-east corner of Italy. 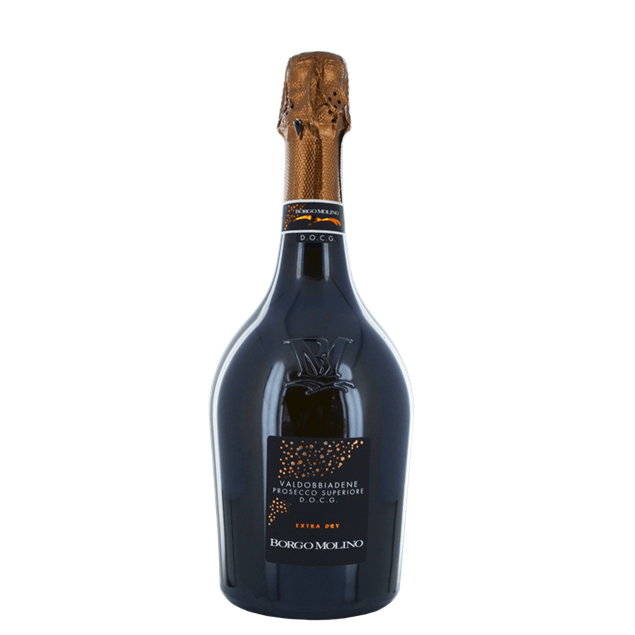 Wine production in this area dates all the way back to the Roman era. 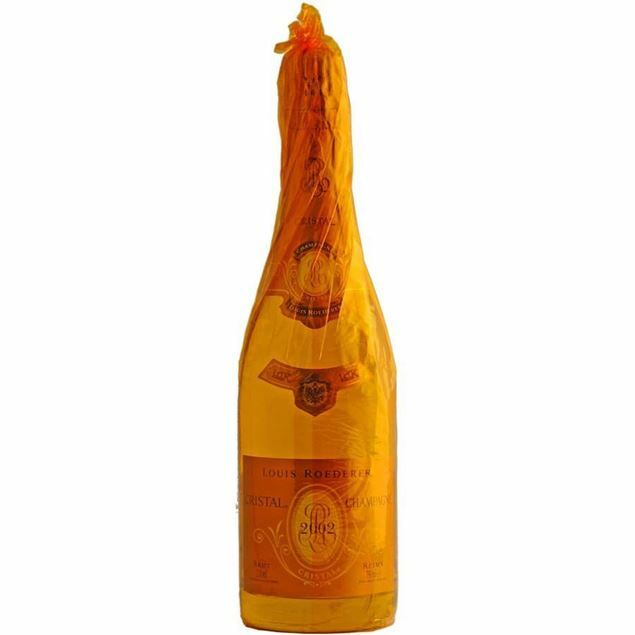 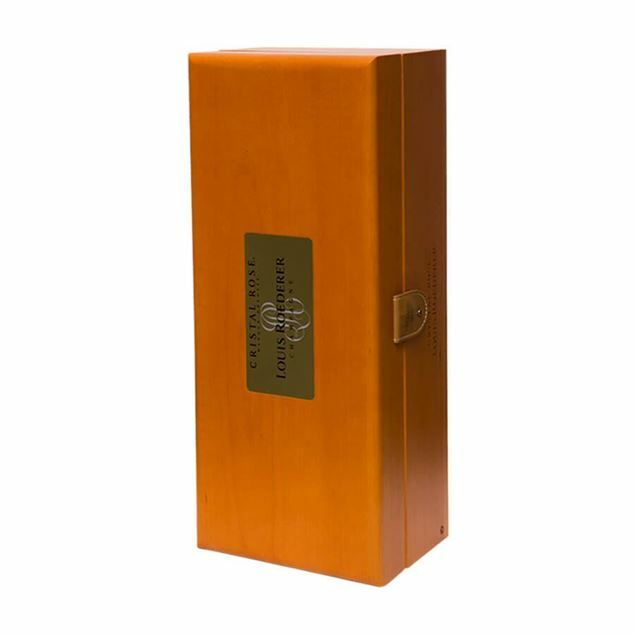 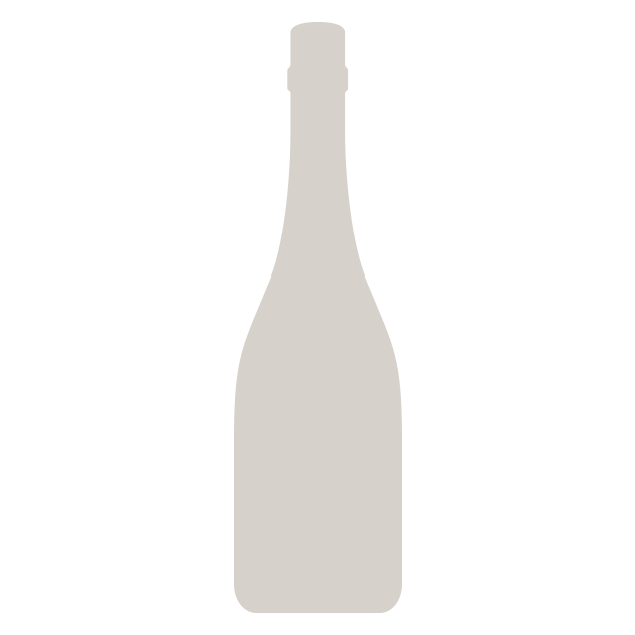 This wine shows off a fresh, elegant mouthfeel with a touch of sweet almond and an apricot perfume. 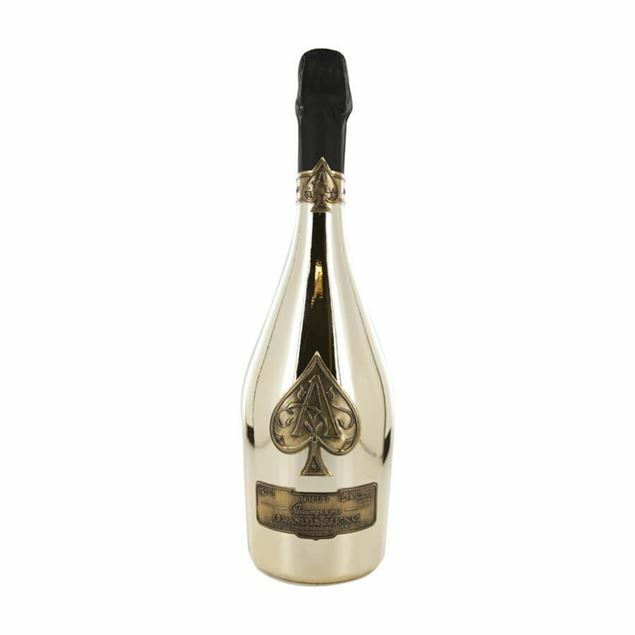 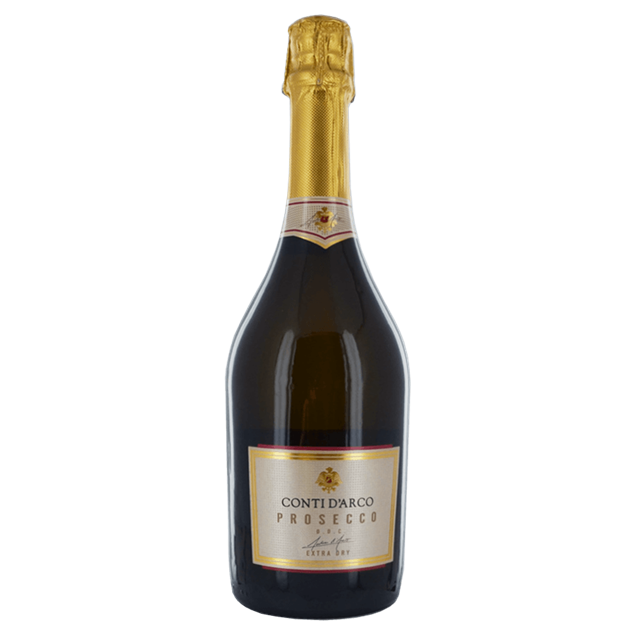 This Spumante Prosecco from Conti D’Arco is produced in Veneto, Italy. 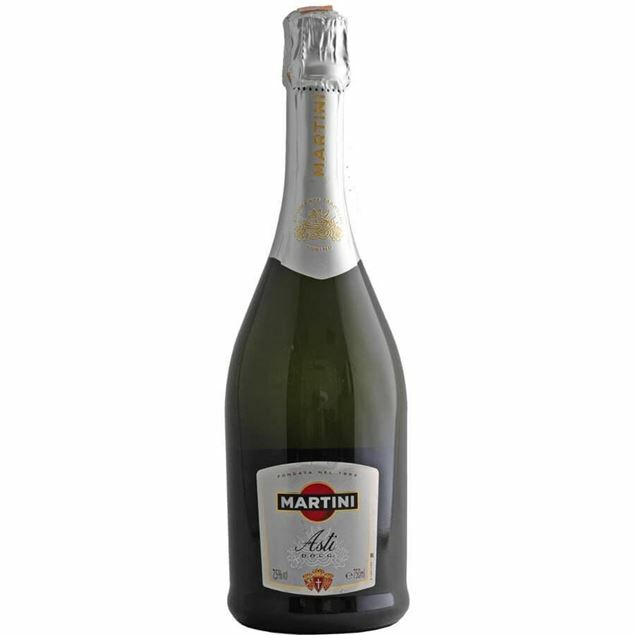 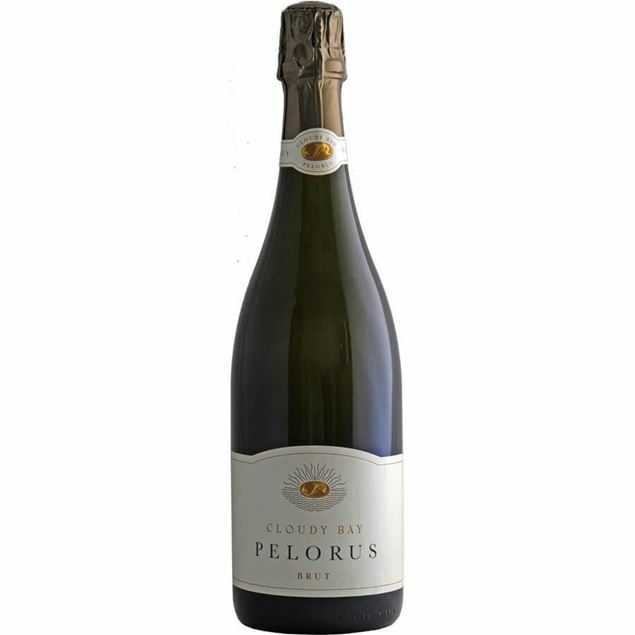 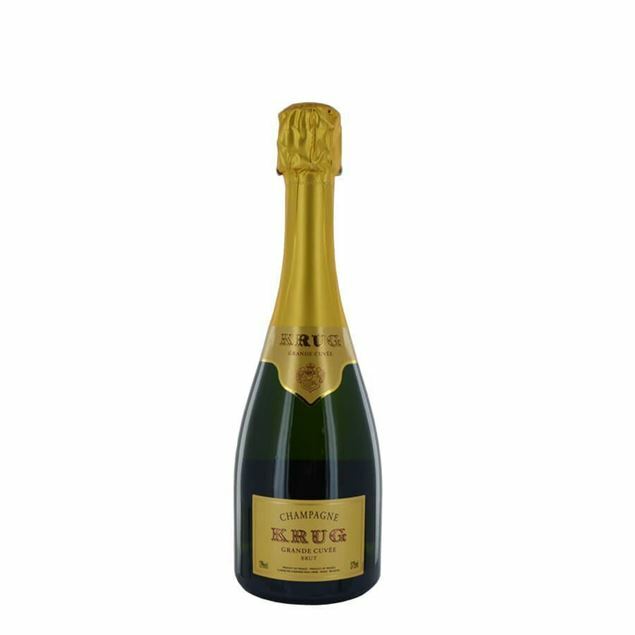 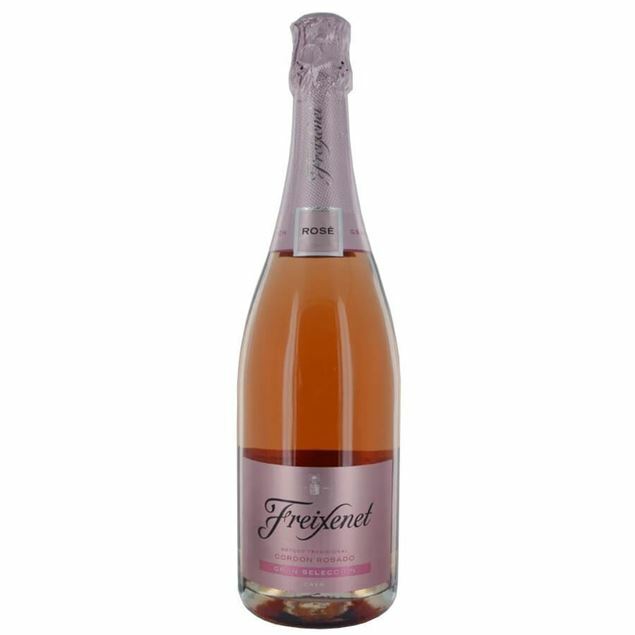 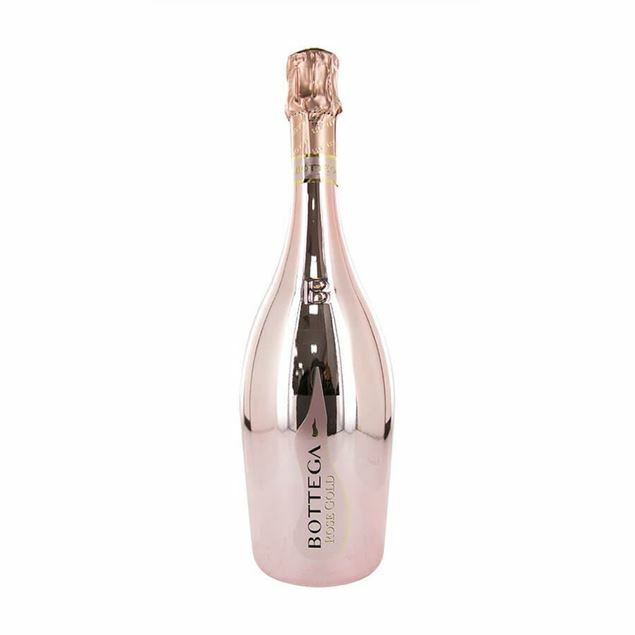 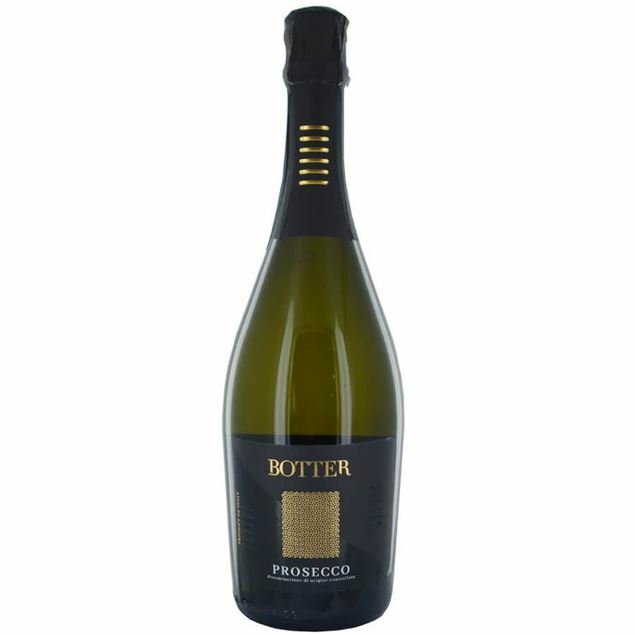 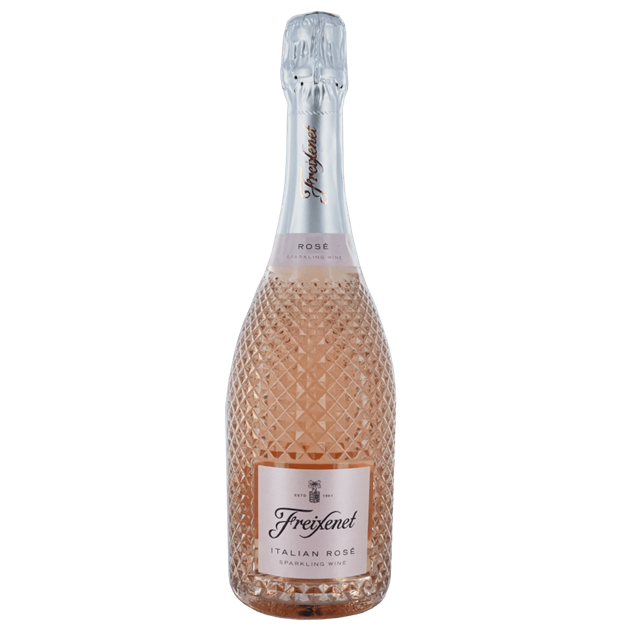 It is made from 100% Glera grapes in typical Prosecco style. 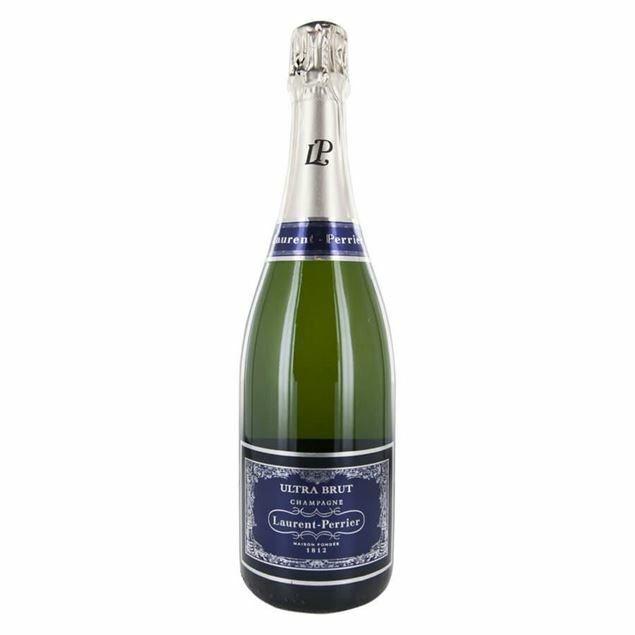 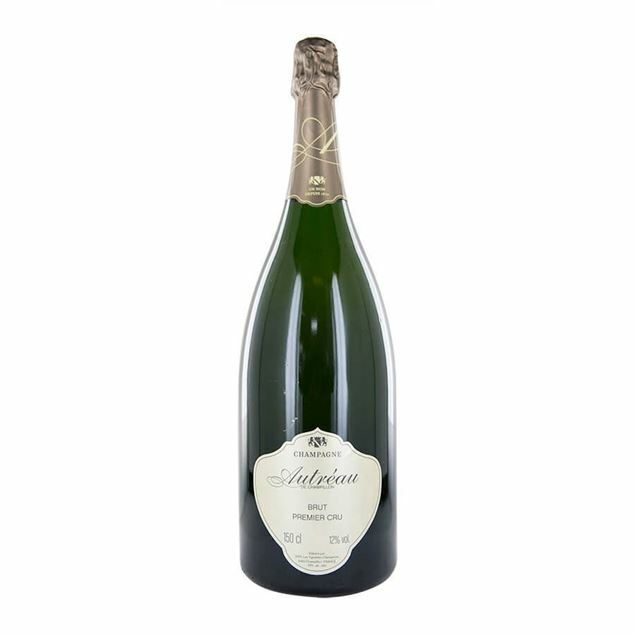 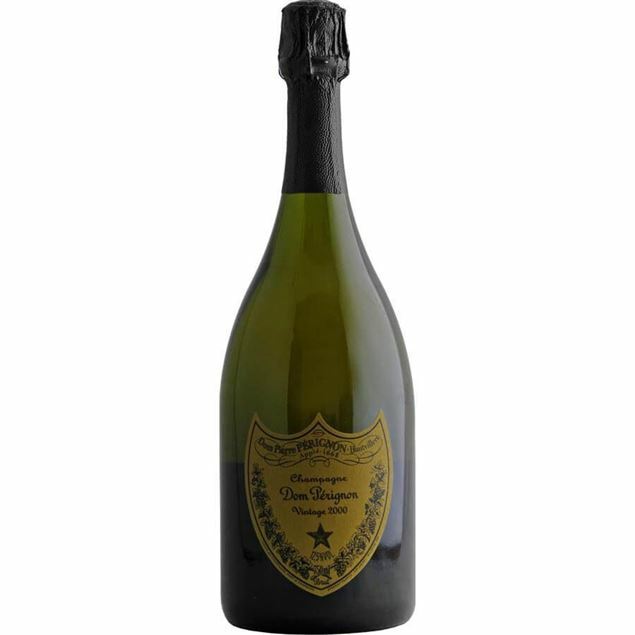 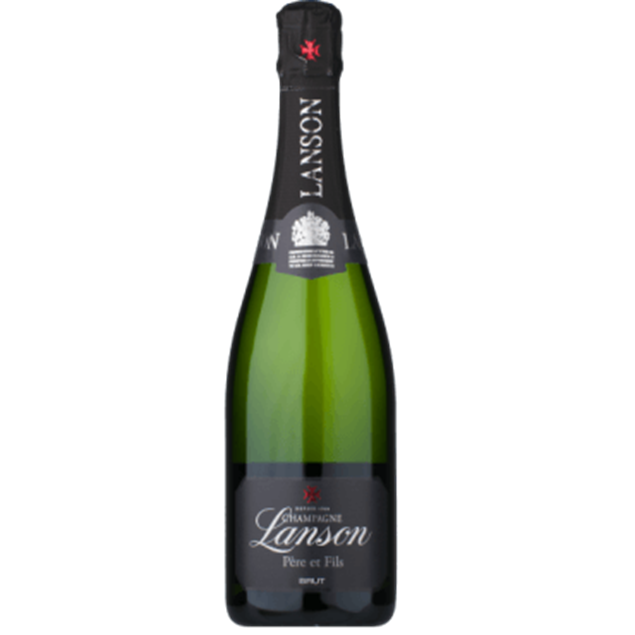 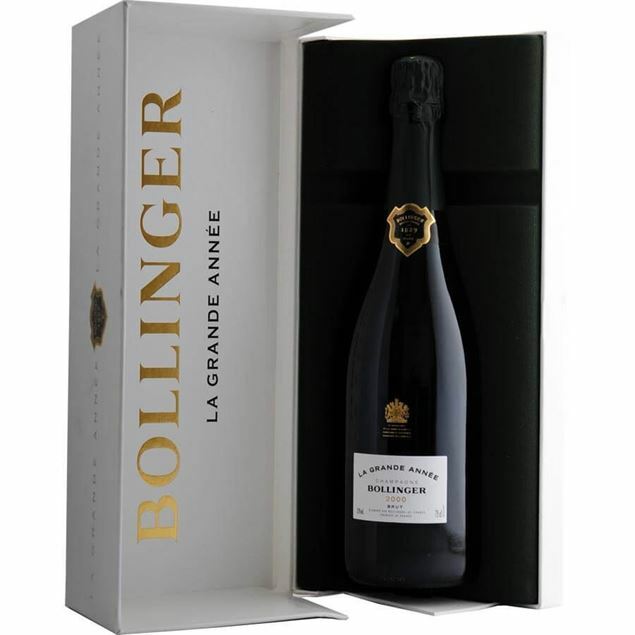 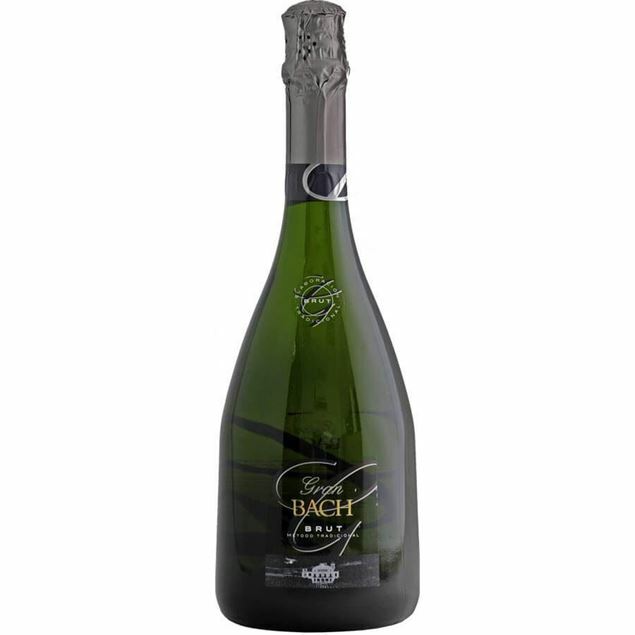 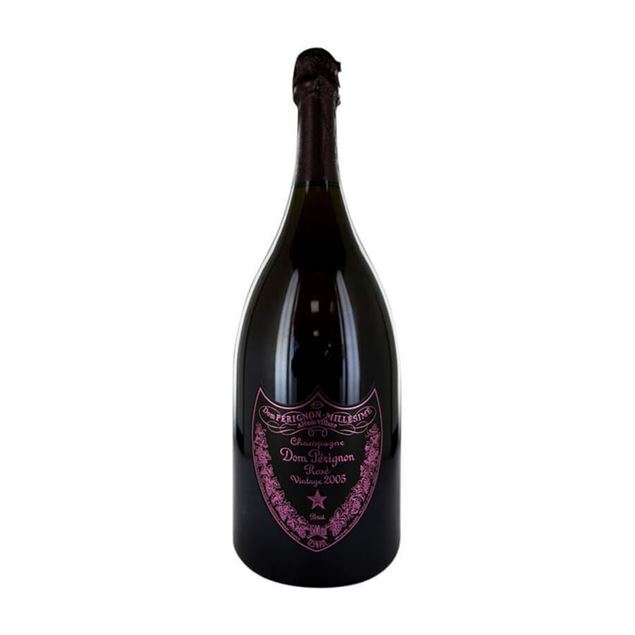 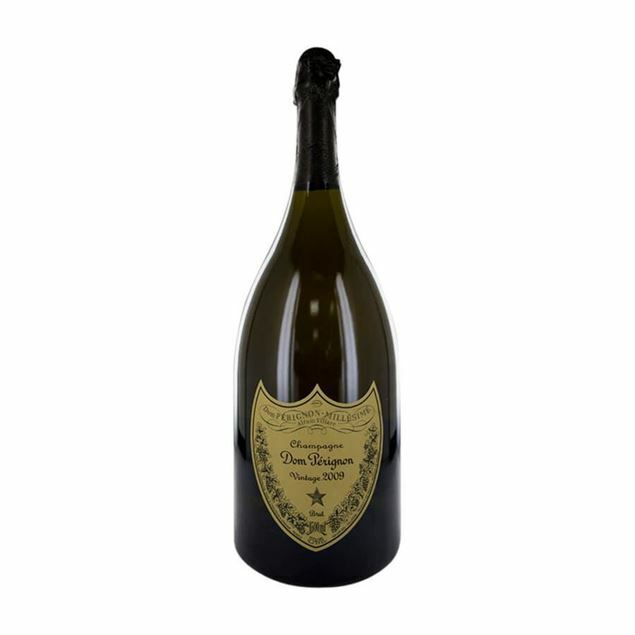 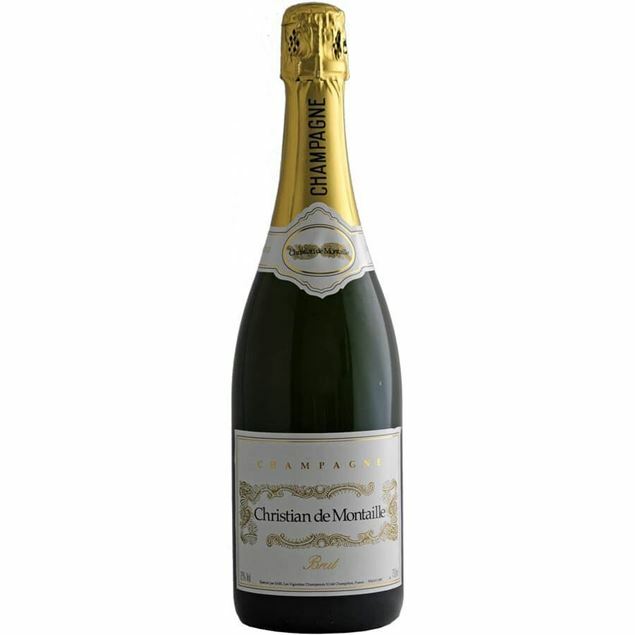 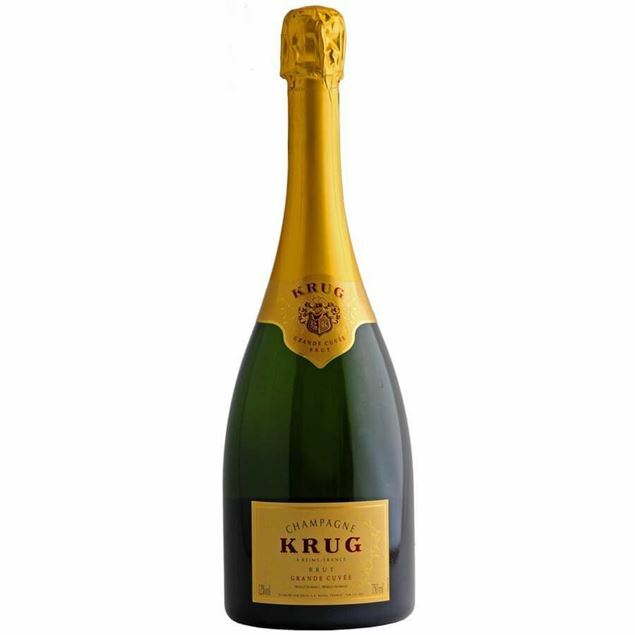 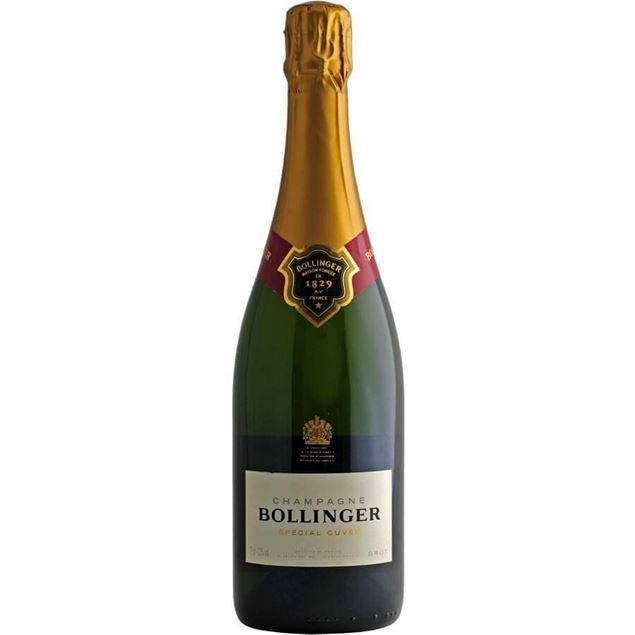 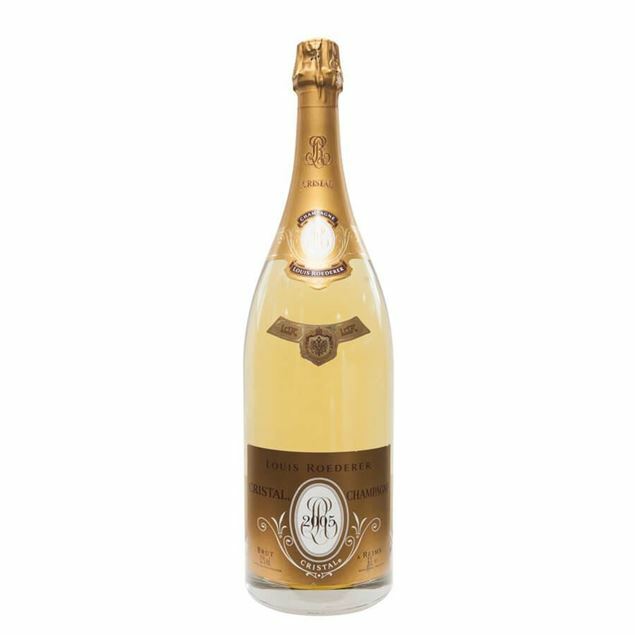 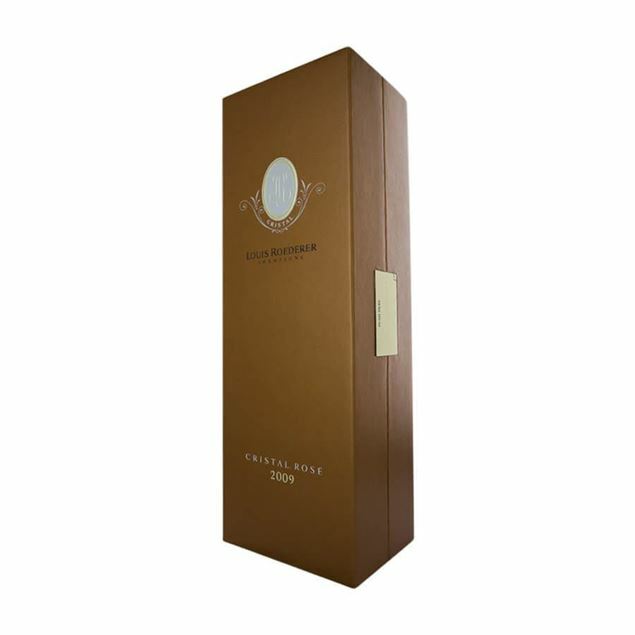 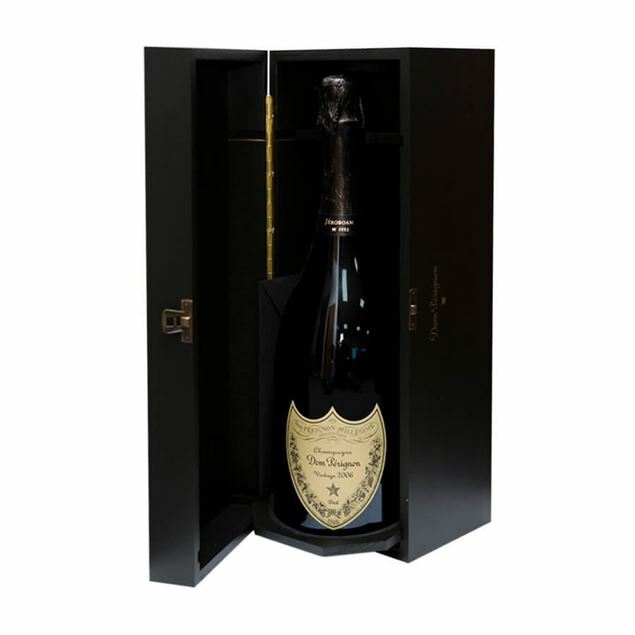 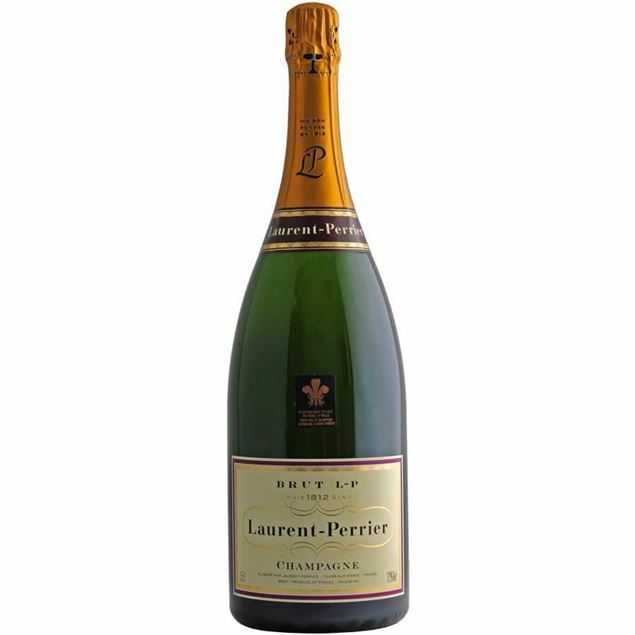 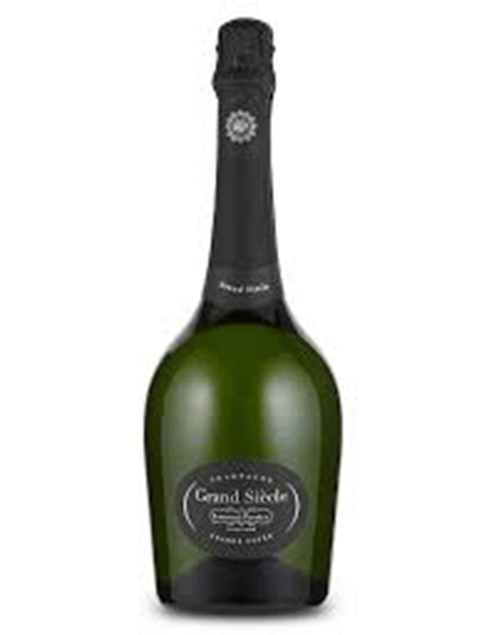 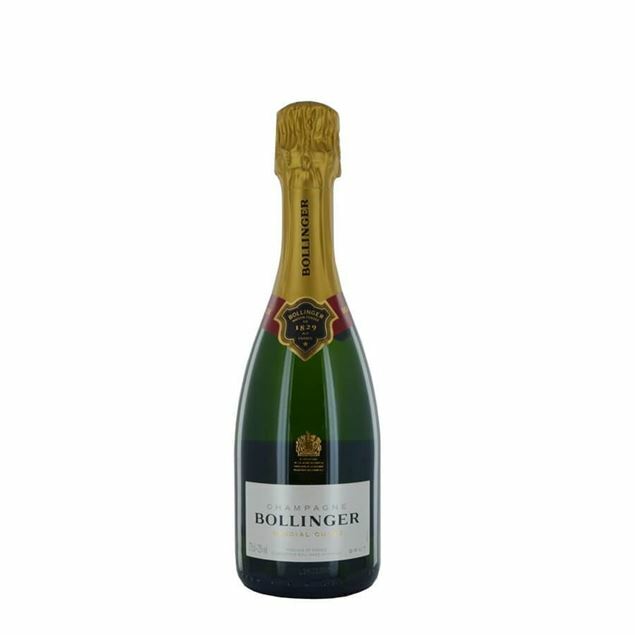 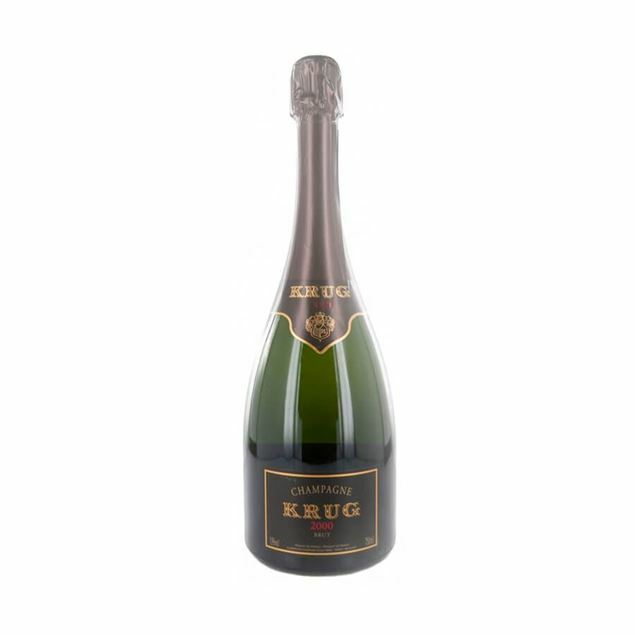 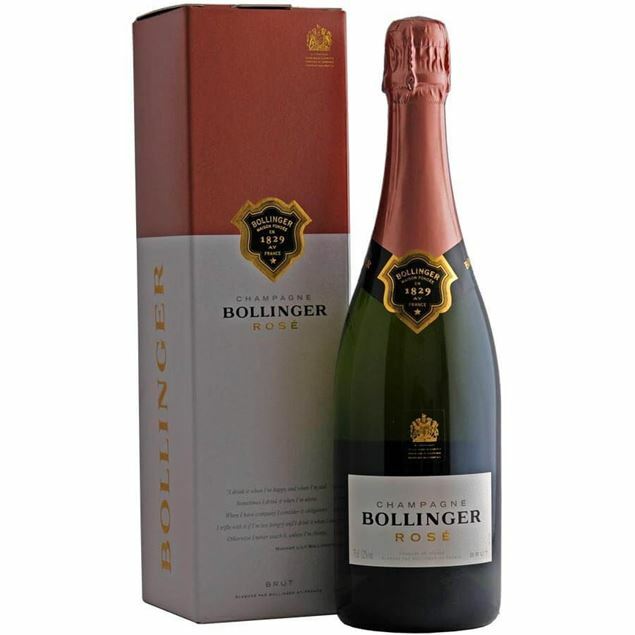 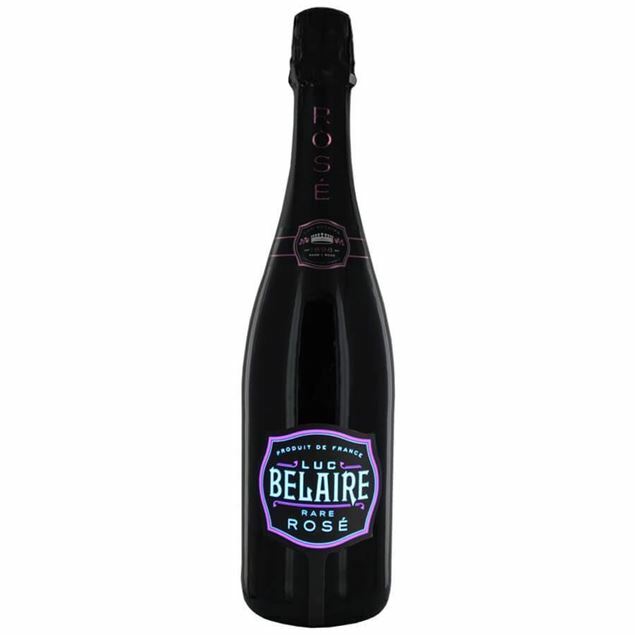 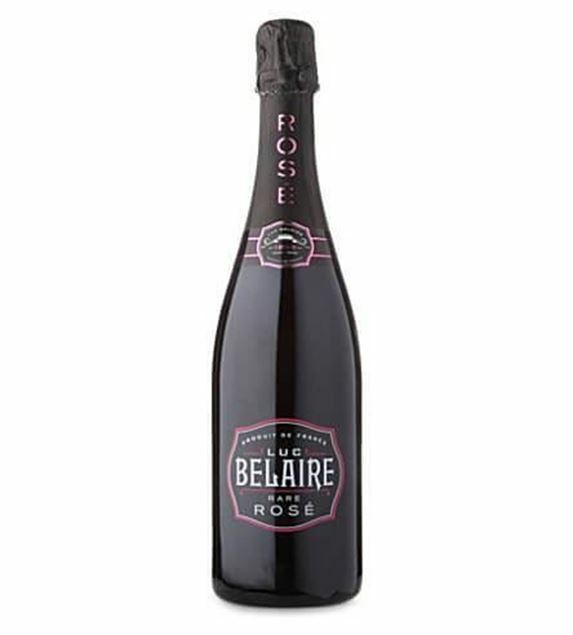 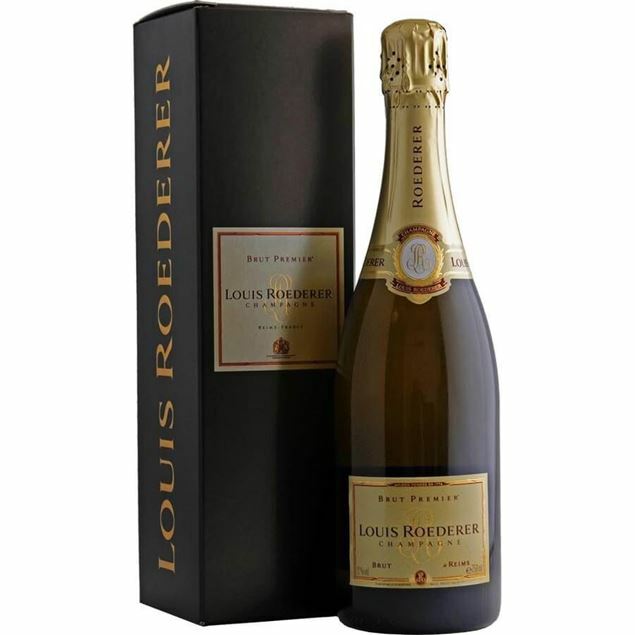 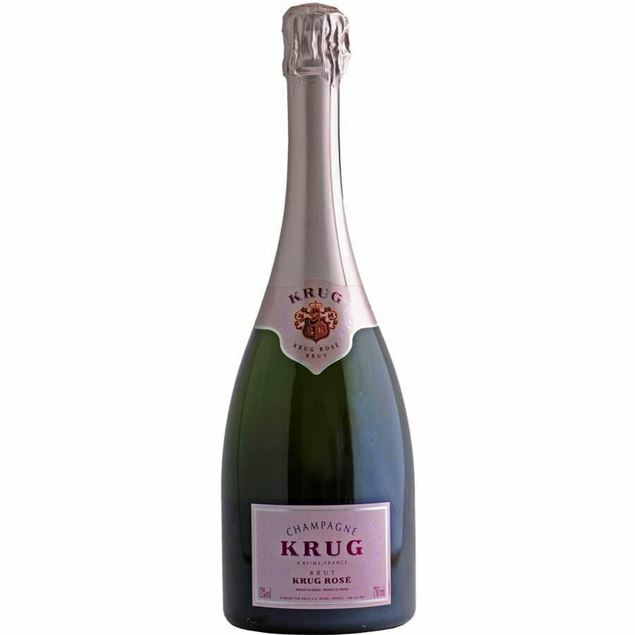 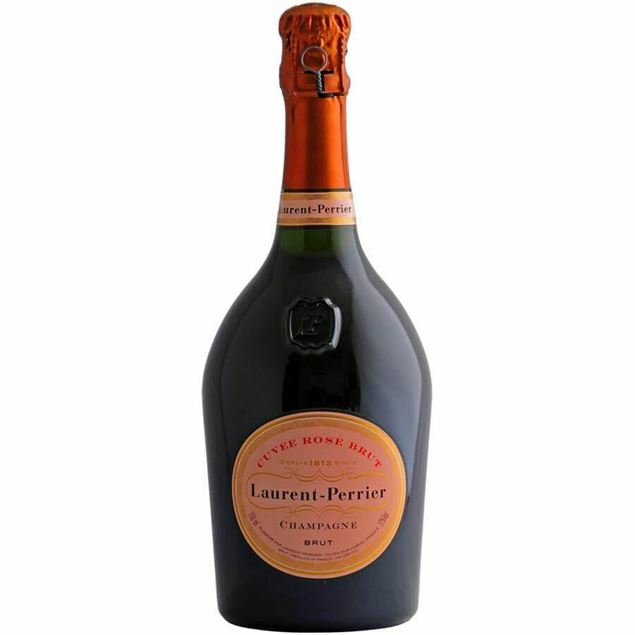 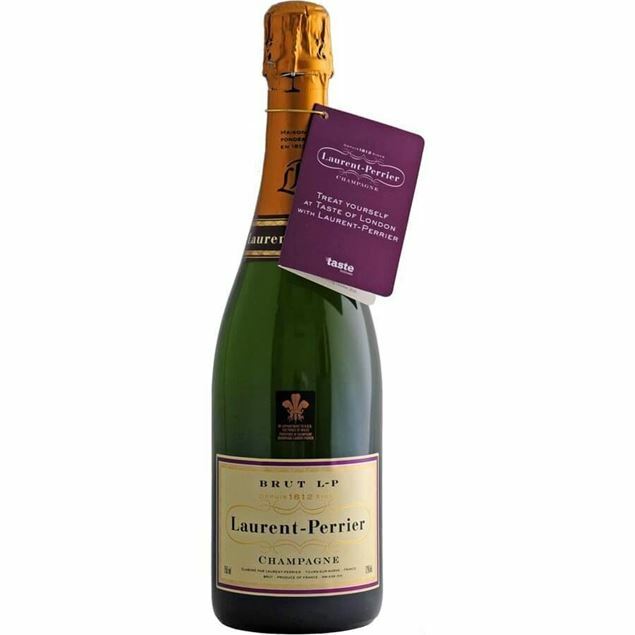 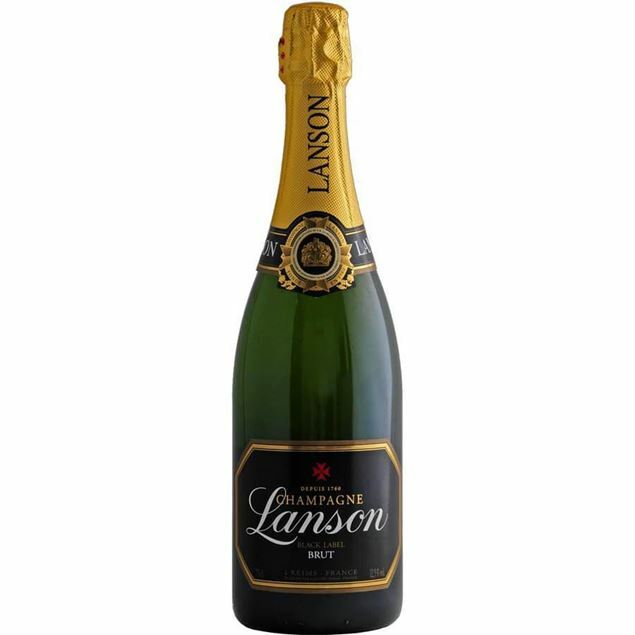 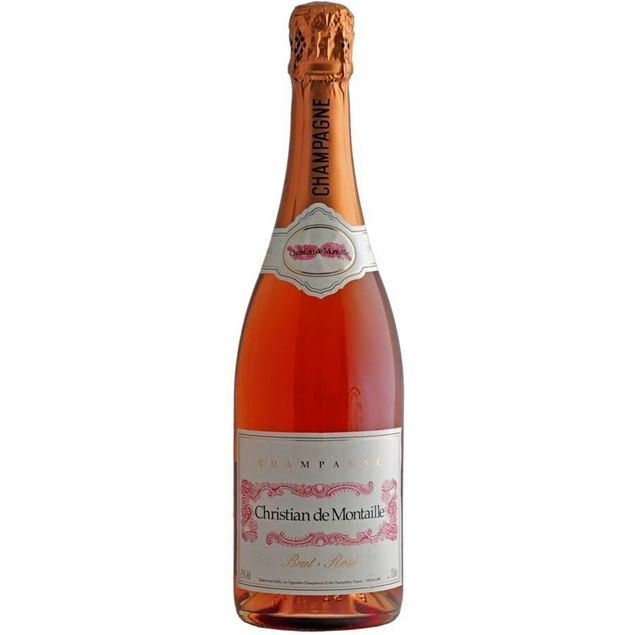 There is an abundance of green apple and white peach aromas, with very fine bubbles and notes of pear on the palate.